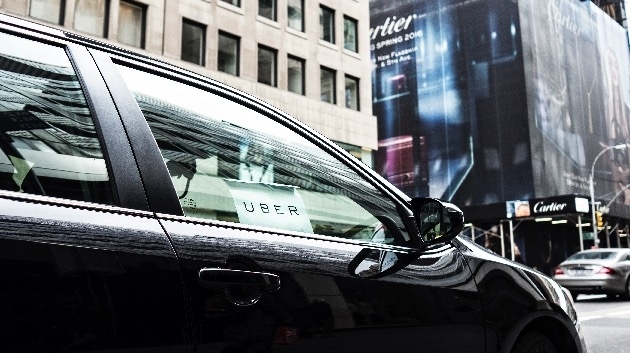 Uber has launched a new initiative that will allow female drivers in Saudi Arabia to avoid picking up male passengers. 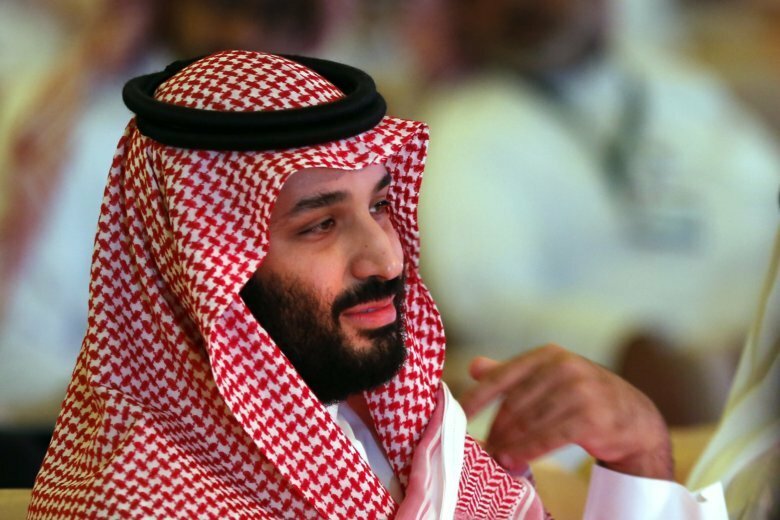 Prosecutors in Saudi Arabia have referred detained women’s rights activists to trial, saying those charged “enjoy all rights preserved by the laws in the kingdom” after they were reportedly tortured in custody. 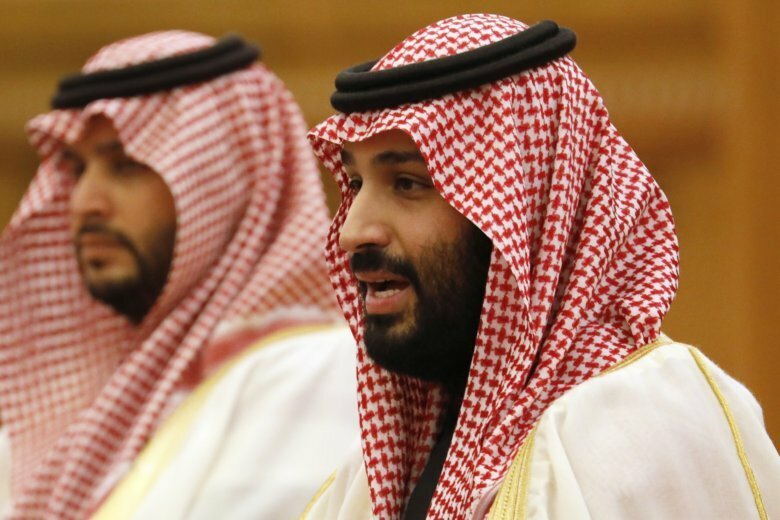 The White House decision came a day after an explosive New York Times report that cited US and foreign officials with direct knowledge of intelligence reports who say that Crown Prince Mohammed bin Salman told a top aide in 2017 that he would use “a bullet” on Khashoggi. 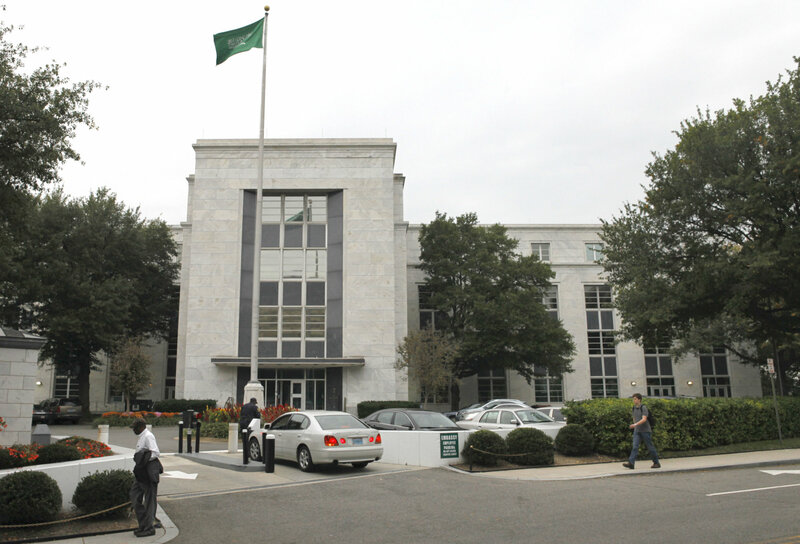 Advisory Neighborhood Commission 2A board members will consider a resolution to honor murdered journalist Jamal Khashoggi on the very street where the Saudi Arabian embassy sits in Foggy Bottom. 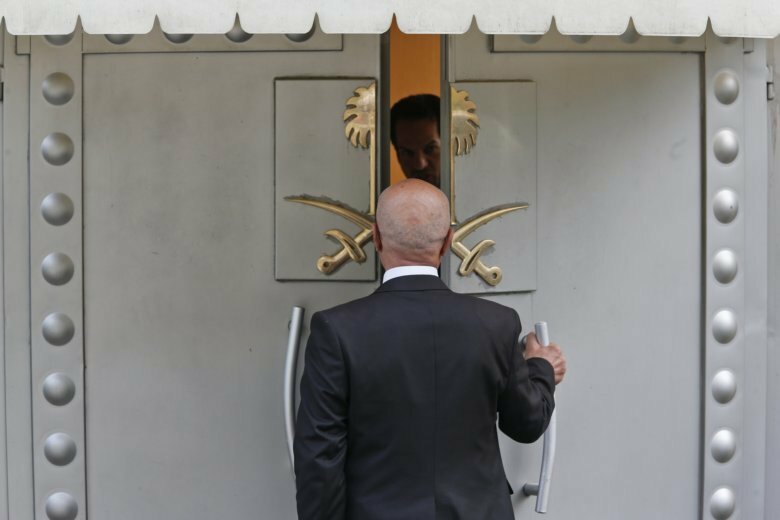 First, with baby steps as he visits the United Arab Emirates, his closest allies in the Gulf region. But his ambition, as ever, is huge and impetuous. The deaths of two young Saudi sisters, whose bodies washed up along the New York City waterfront last month, have shined a light on the often secretive and risky journeys Saudi women take to flee their homes. 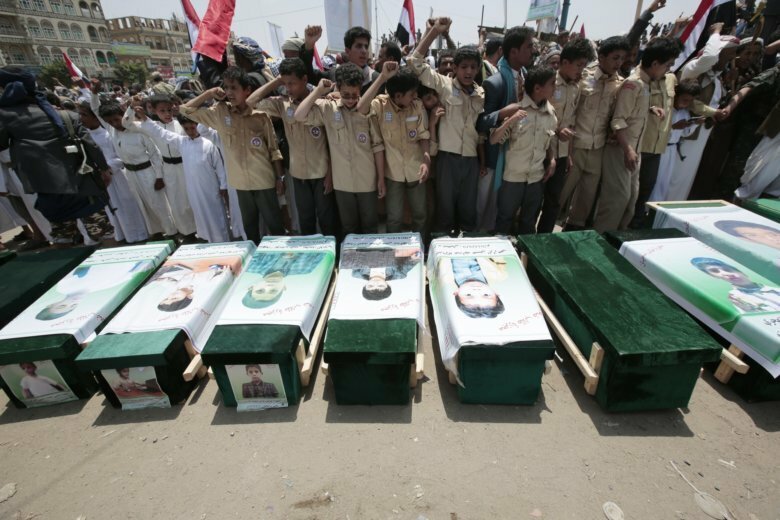 Airstrikes by Saudi Arabia and its allies in Yemen are on a pace to kill more civilians than last year, according to a database tracking violence in the country. 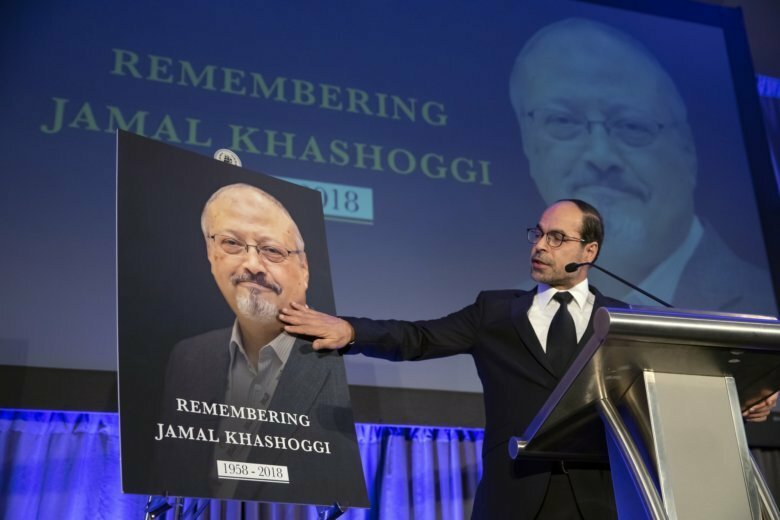 The fiancée of Jamal Khashoggi called for President Trump’s help in pressuring Saudi Arabia to reveal the location of the slain journalist’s body, even as she criticized the U.S. administration for its dealings with the kingdom. 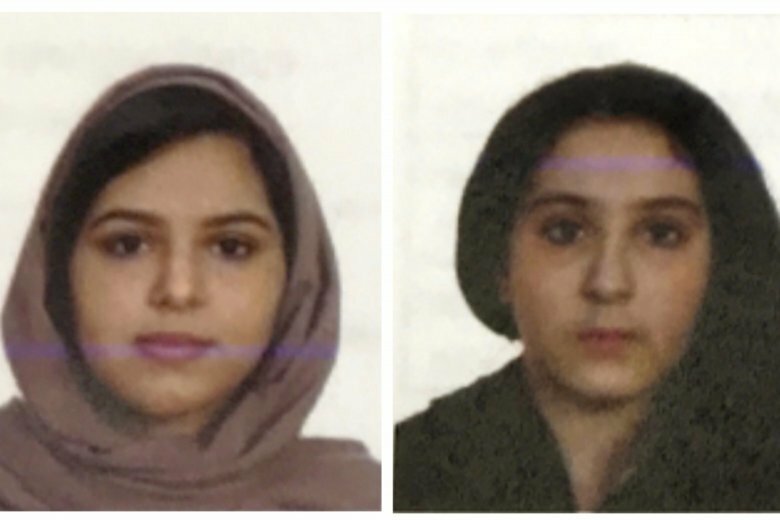 Police said Thursday that credit card records show 16-year-old Tala Farea and 23-year-old Rotana Farea first stopped in Washington, D.C., and Philadelphia. 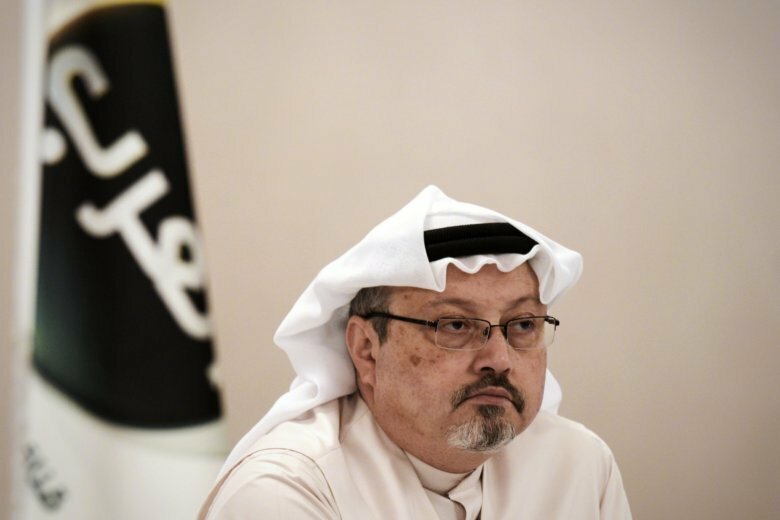 Members of Congress have demanded that sanctions be imposed on Saudi Arabia over the killing of Khashoggi, who lived in self-imposed exile in the U.S. and wrote critically about Saudi Crown Prince Mohammed bin Salman. 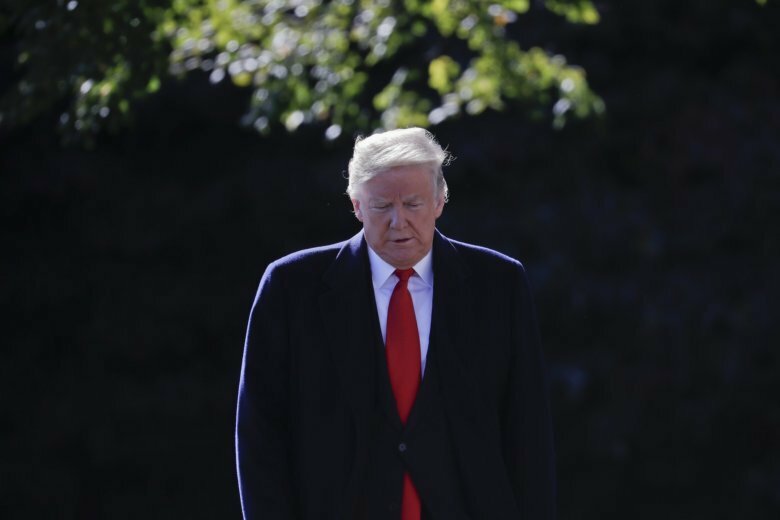 President Donald Trump said Monday he’s not satisfied with the explanations he’s heard about the death of Saudi writer Jamal Khashoggi and is awaiting reports from U.S. personnel returning from the region. 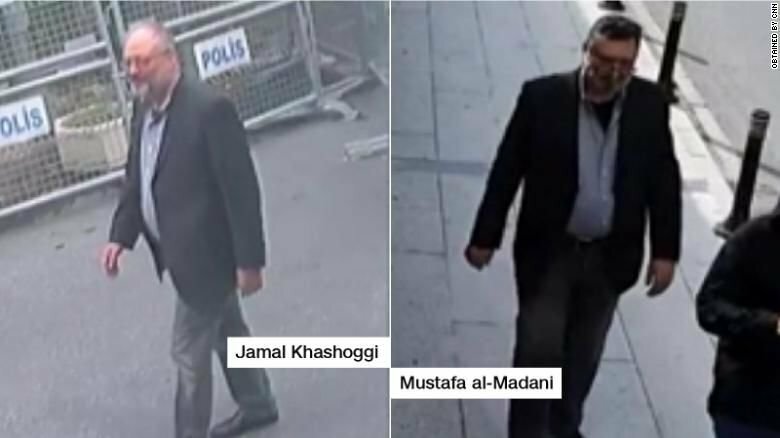 One member of the 15-man team suspected in the death of Jamal Khashoggi dressed up in his clothes and was captured on surveillance cameras around Istanbul on the day the journalist was killed, a senior Turkish official has told CNN. In recent months, the Trump administration has repeatedly put off the release of its long-awaited Mideast peace plan. 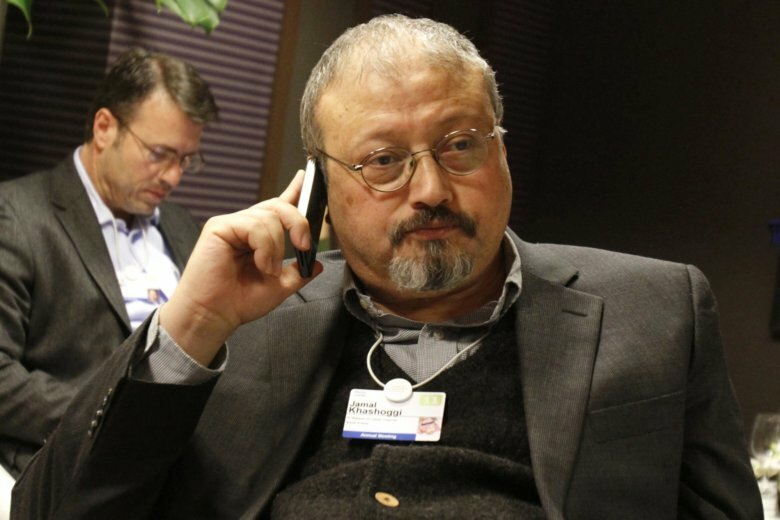 Now, the death of Saudi journalist Jamal Khashoggi at the hands of Saudi agents may put the plan into a deep freeze. 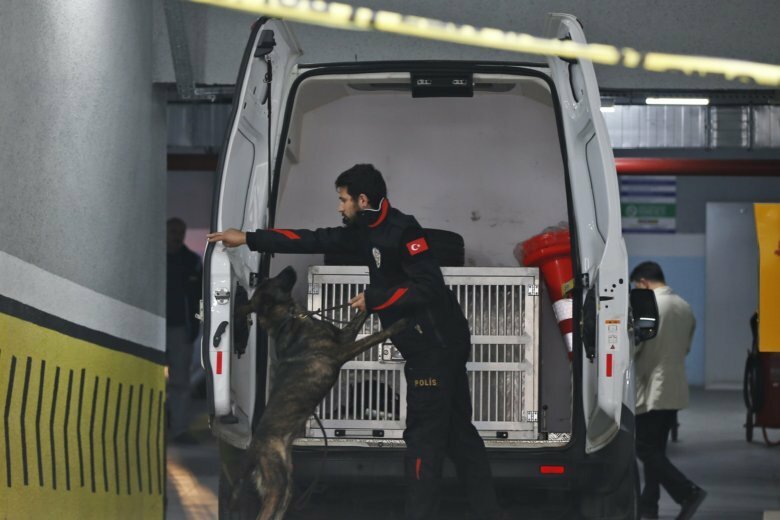 The overnight announcements in Saudi state media came more than two weeks after Khashoggi, 59, entered the Saudi Consulate in Istanbul for paperwork required to marry his Turkish fiancée, and never came out. 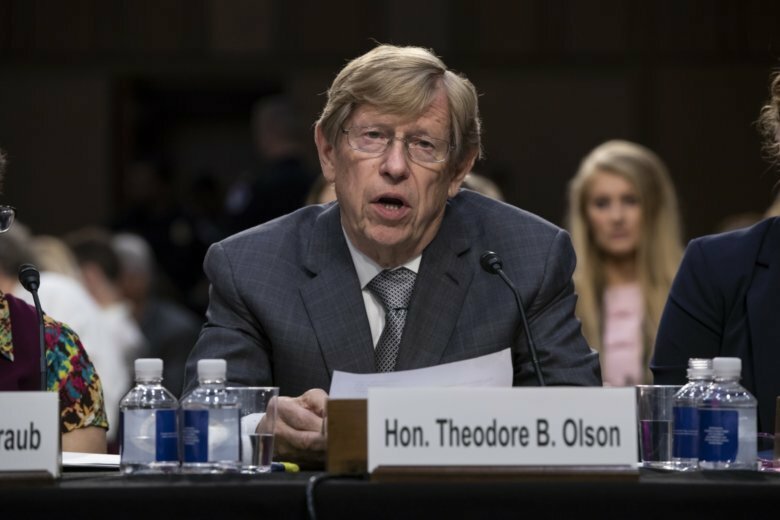 Among those still in Saudi Arabia’s corner are high-profile Washington attorney Ted Olson and a lobbying firm headed by the former Republican chairman of the House Armed Services Committee.